New YouTube Channel has been started named 'Twins Shop Online'. Detailed Knowledge about cooking is given through thus channel. Do like Share Subscribe our channel. How to make whip Cream? How to bake cake sponge? How to make red velvet cake? 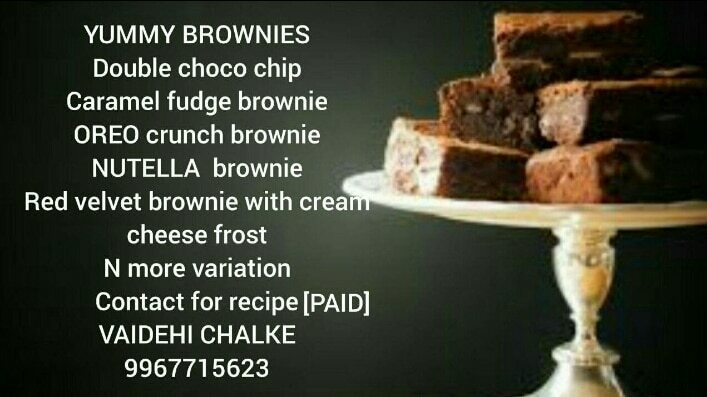 How to make homemade brownies? How to make Ice-Cream? How to make cake using flour? Problems in baking a cake.